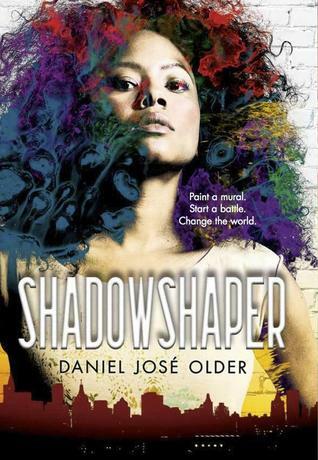 Daniel José Older is the author of the Young Adult novel Shadowshaper (Arthur A. Levine Books, 2015) and the Bone Street Rumba urban fantasy series, which began in January 2015 with Half-Resurrection Blues from Penguin’s Roc imprint. Publishers Weekly hailed him as a “rising star of the genre” after the publication of his debut ghost noir collection, Salsa Nocturna. He co-edited the anthology Long Hidden: Speculative Fiction from the Margins of History and guest edited the music issue of Crossed Genres. His short stories and essays have appeared in Tor.com, Salon, BuzzFeed, the New Haven Review, PANK, Apex and Strange Horizons and the anthologies Subversion and Mothership: Tales Of Afrofuturism And Beyond. Daniel’s band Ghost Star gigs regularly around New York and he facilitates workshops on storytelling from an anti-oppressive power analysis. 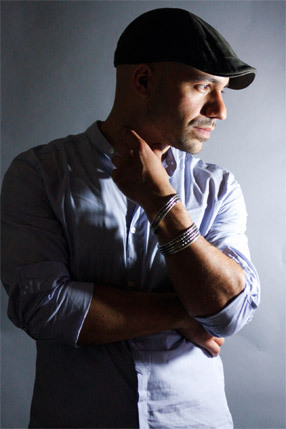 You can find his thoughts on writing, read dispatches from his decade-long career as an NYC paramedic and hear his music at ghoststar.net/ and @djolder on twitter. 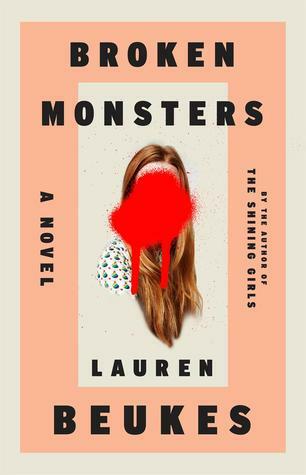 Broken Monsters by Lauren Beukes is everything I want a mystery to be. It's creepy as hell, beautiful, complex, terrifying and endlessly human. This is a book that tells the story of a city and the many twisted lives within it as it unfolds a gruesome whodunnit. 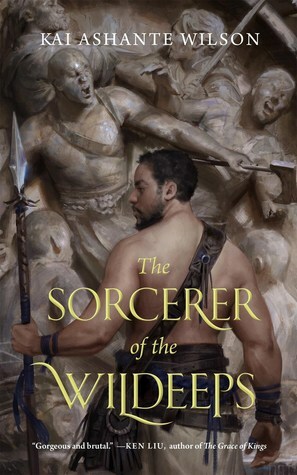 The Sorcerer of the Wildeeps by Kai Ashante Wilson. WIlson is one of the best new writers on the fantasy scene and this book is easily one of the best I've read all year. It's how fantasy should be done, with imagination and poetry and heartrending emotion and amazing action. 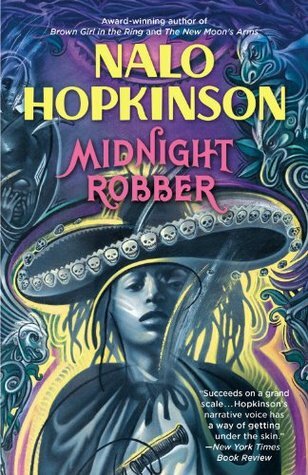 Midnight Robber by Nalo Hopkinson is one of my favorite sci-fi YAs. I read it when I was first starting to write Shadowshaper and it really opened up doors as to what a book could do. Amazing worldbuilding, amazing characters, dynamic plot. 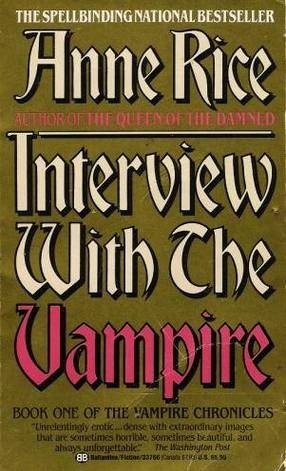 When I first started Interview with the Vampire by Anne Rice, I think it was more a matter of not being in the right mood. I appreciated the writing but didn't get drawn into the story and put it down. Didn't pick it up again until about 4 years later and loved every word. That is a hell of a book, through and through. So glad I gave it a second chance. 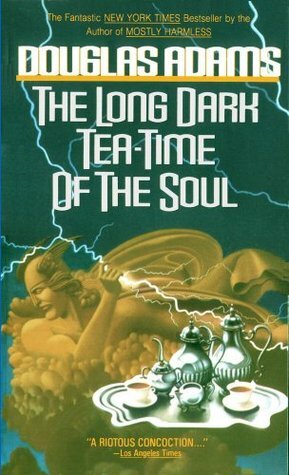 The Long Dark Tea-Time of the Soul by Douglas Adams - we listened to the audio version on family roadtrips when I was a kid and I'm sure that's part of why I write supernatural noir today. This book has a terrific balance of hilarity and seriousness. It's grim and fascinating and really one of the best examples of the Old Gods In the Modern World trope. Shadowshaper , my first Young Adult book, came out in June. It's about a girl in Brooklyn who learns her family is connected to an ancient magic that allows people to bring works of art to life with spirits. It's about friendship and creativity and culture and survival.